Great company to deal with. Received a quote the day of the site visit. They said they would try to fit me in before the end of the week which I thought was just great! Came home from work 2 days later and the work was already done. 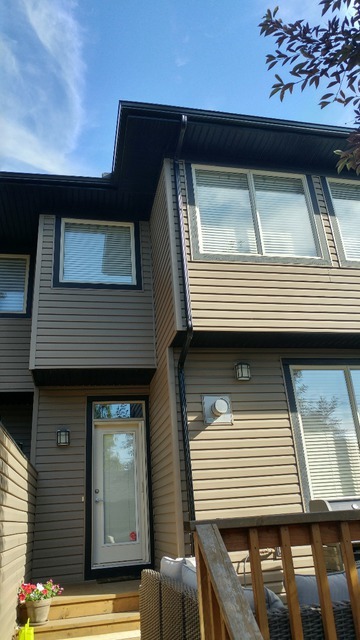 New gutters are working great and I can rest assured that my roof is no longer damaging the siding or windows. Highly recommend. What impressed us most was Russ's friendly, easy going demeanor and his knowledgeable recommendations. 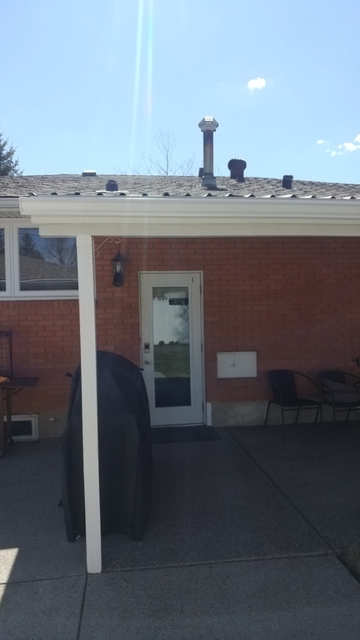 We were pleasantly surprised at how affordable his price was to replace all the worn-out gutters and downspouts on our two level roof. Russ proved to be a very hard worker and got the job done quickly. Everything looks great and we are very pleased. The clean up was impressive and he and took away all the debris. 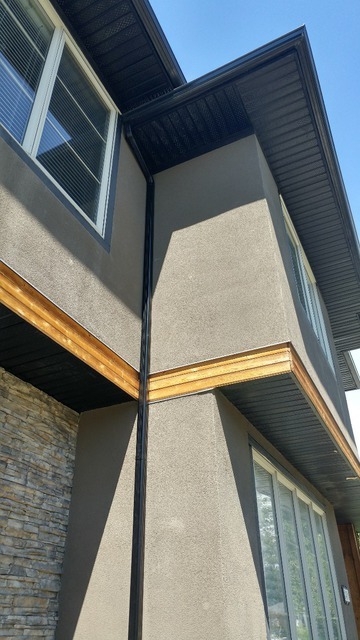 Fast, friendly service, reasonable prices and quality work... we would definitely recommend Russ and GutterMedik to anyone we know. Thanks again Russ! I have had Russ out for a few different issues I have had with the gutters etc. around my old home. 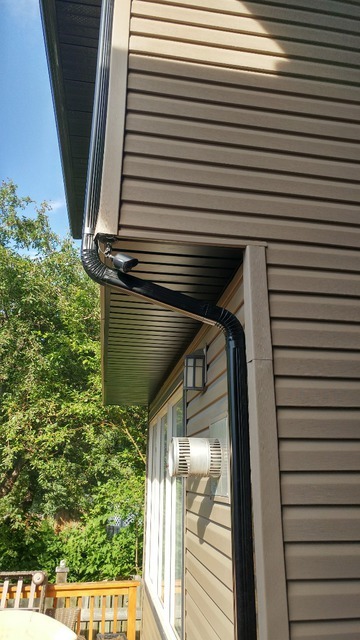 He has installed downspout, repaired downspout elbows, and cleaned the gutters on a few occasions (due to a very large spruce that overhangs the eaves). He cleans gutters better than anyone else I have utilized in the past. He always insures that everthing is running freely, he dosen't simply just blow out the gutters race off to the next job. 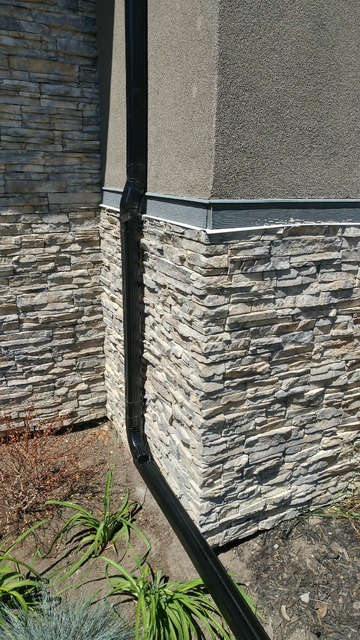 Most recently he was out to simply repair a downspout/elbow join. Whilst on the roof he spotted clogged elbows and took the time and put in the effort to make sure everything else was running smoothly before he left. He is a problem solver that will repair rather than replace where possible (very helpful to those on fixed income for sure). This is a fine young gentleman that comes prepared to do the job, doesn't rush, does it very very well, and actually seems happy to do so. From your first call (Angela) to the last handshake, you need not worry, this company is truly "top notch." You will be dealt with, honestly and fairly. Beyond that they are all a real pleasure to deal with. Gutter Medik for all my gutter needs..... absolutely. Russ was awesome. He was quick and through. Very pleased. 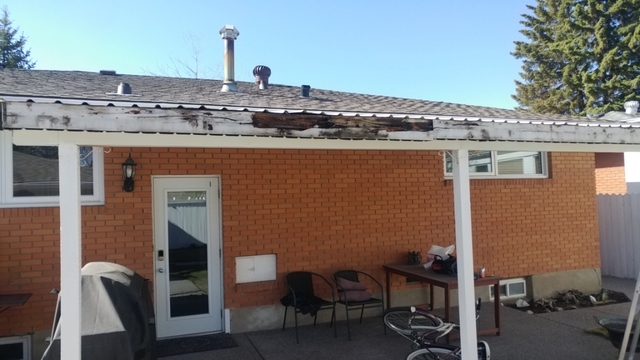 He fixed some connections and cleaned out all the gutters. Luck, it rained for a week after the cleaning. No issues! Russ is a pleasure to deal with. He takes great pride in running his small business and his workmanship. He presented on time and eager to help me solve a poorly placed downspout. 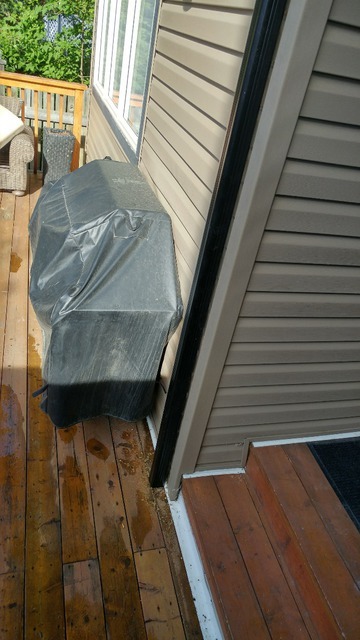 He called prior to coming over to discuss the problem and ensure he brought what was needed to the job site. We discussed the problem and the different scenarios, finally ending in the right solution to meet my needs. The work was done same day and with the efficiency of his many years of expertise. He is very reasonably priced and I have already recommended him to my neighbor. I would most definitely hire him again. I will recommend Russ to my friends. He is knowledgeable and takes pride in his work. I am very pleased with the job he did. His quote was very reasonable and he was a pleasure work with. It was a pleasure doing business with you. Thanks Maureen! Russ responded quickly and he showed up the next day. The job was done very efficiently and the cost was reasonable. I would recommend him to anyone needing work on their eves-trough. 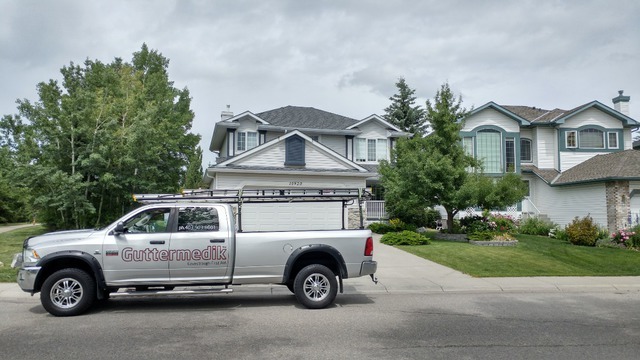 Gutter Medik is a family owned business established in 2016 working out of Calgary, Alberta. We have 10 years experience in the industry providing quality service to home owners. 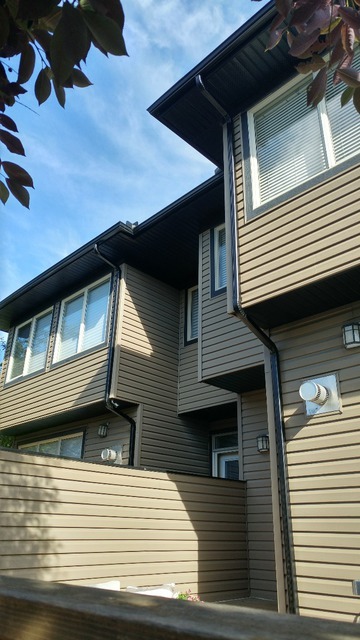 Our company specializes in small jobs with focus on eavestrough repairs and replacements. We are glad to come out and give you a free estimate.